Five ministers in Premier Doug Ford’s cabinet are taking on new roles. 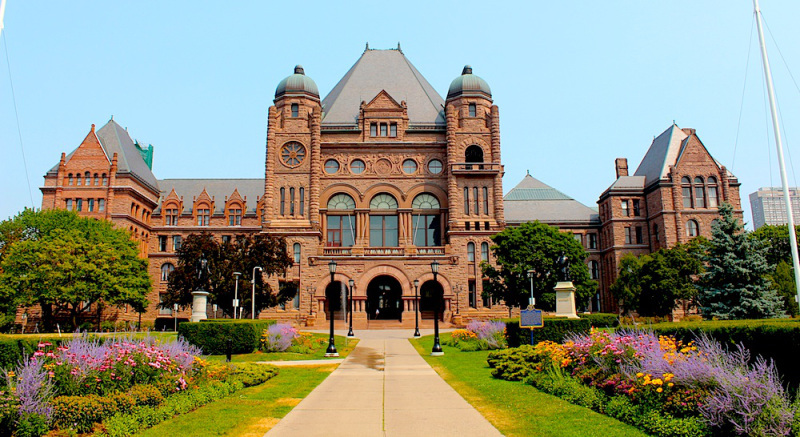 Following the sudden resignation of Jim Wilson as Minister of Economic Development, Job Creation and Trade, Premier Doug Ford met with the Honourable Elizabeth Dowdeswell, Lieutenant Governor of Ontario, to discuss changes to the Executive Council. Premier Ford announced the following changes to ministerial assignments within the cabinet. The Honourable Todd Smith, MPP for Bay of Quinte, who has been serving as Minister of Economic Development, Job Creation and Trade on an interim basis, will assume full-time responsibility for this portfolio in addition to his ongoing responsibilities as Government House Leader. The Honourable John Yakabuski, MPP for Renfrew-Nipissing-Pembroke, is appointed Minister of Natural Resources and Forestry. The Honourable Sylvia Jones, MPP for Dufferin-Caledon, is appointed Minister of Community Safety and Correctional Services. The Honourable Jeff Yurek, MPP for Elgin-Middlesex-London, is appointed Minister of Transportation. The Honourable Michael Tibollo, MPP for Vaughan-Woodbridge, is appointed Minister of Tourism, Culture and Sport. Bill Walker, MPP for Bruce-Grey-Owen Sound, is appointed to cabinet as the Minister of Government and Consumer Services. 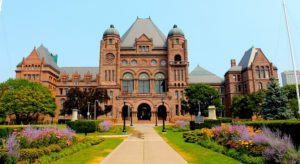 The Premier also announced that Lorne Coe, MPP for Whitby, is appointed Government Caucus Whip and Doug Downey, MPP for Barrie-Springwater-Oro-Medonte, is appointed Deputy Government Caucus Whip. All other Ministerial, Parliamentary Assistant, and Government Caucus and Committee roles remain unchanged.